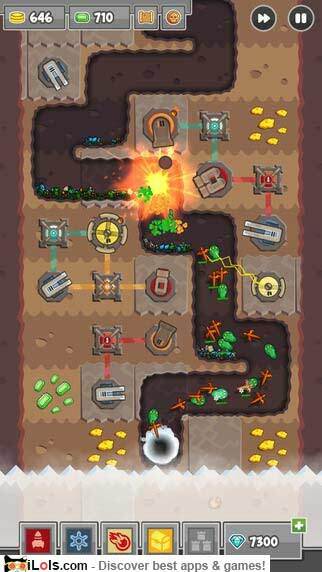 Use your loot to build powerful towers, set clever traps and unleash spectacular magic on your enemies. The battle which will decide the destiny of the wonderland begins now. 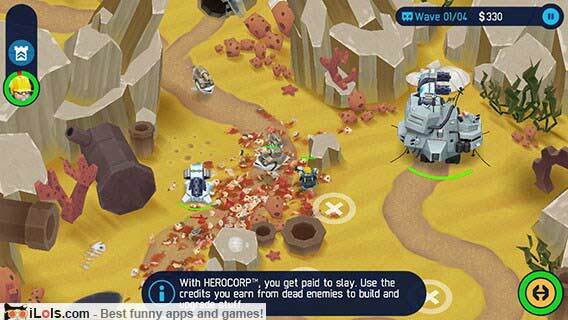 Command heroes, build towers, discover strange and exotic worlds and blow them all to bits. Are you ready for battle? 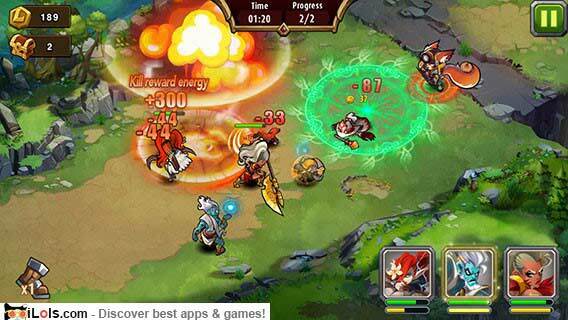 Fight for victory, become a legend and earn glory as the greatest kingdom defender of all. Dozens of unlockable heroes with hundreds of distinctive skills. Aliens attacked the homeland of cats. 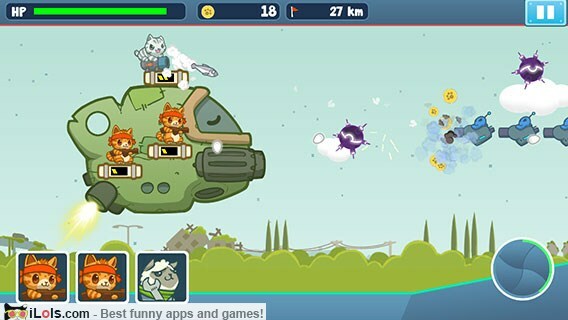 Your mission is to lead the patriots kittens to fight for justice, protect and shape the destiny of the Cat’s Planet. 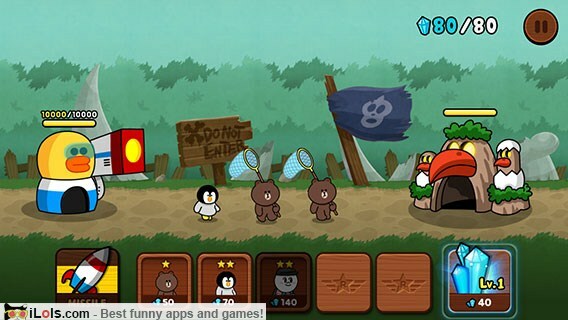 Create your own team of Rangers with over 400 cute characters. Get weapons, armor, and accessories with a variety of stats and equip your Rangers with them. 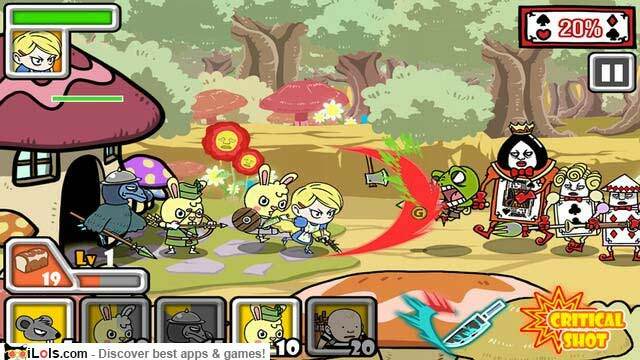 Meet, greet and defeat legions of zombies from the dawn of time to the end of days. 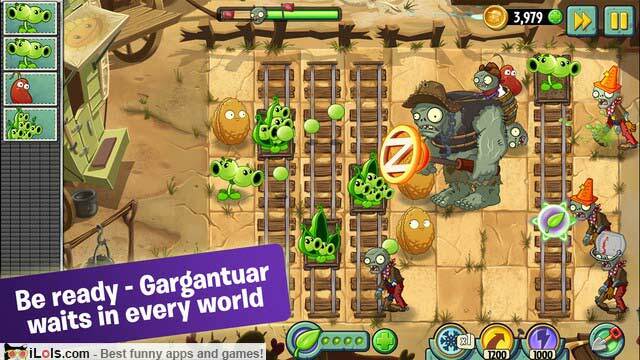 Dozens of funny zombies including Troglobite, Chicken Wrangler Zombie, Jetpack Zombie, Wizard Zombie and more. 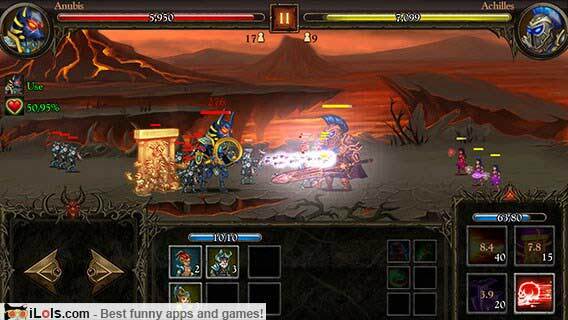 Build up a powerful army and slaughter enemy hordes in quests and battles.